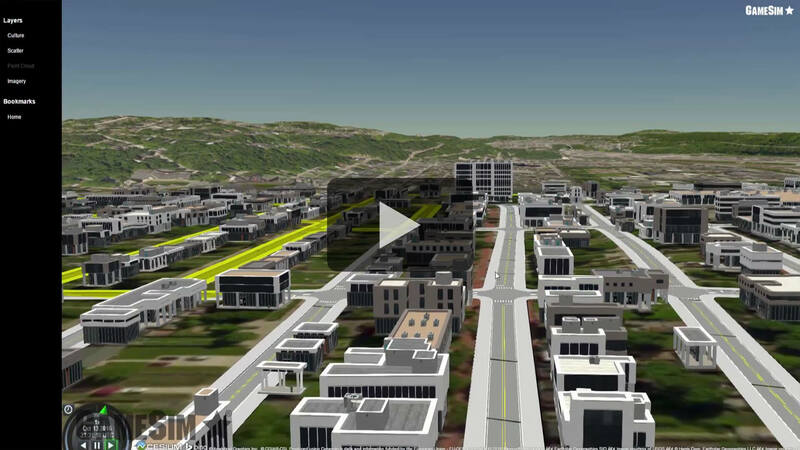 Build, Visualize, Edit, and Export Rich 3D Environments for Urban Planning, Simulations, and Games. 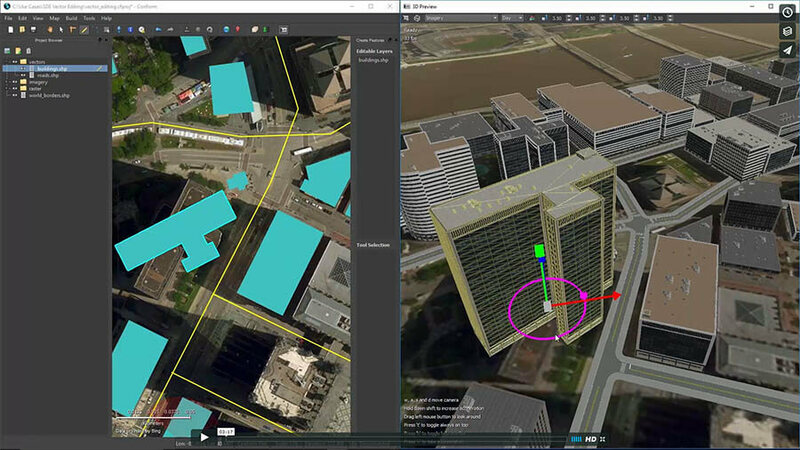 Conform is 3D Geospatial Software for fusing, visualizing, editing, and exporting beautiful 3D environments for urban planning, games, and simluations. 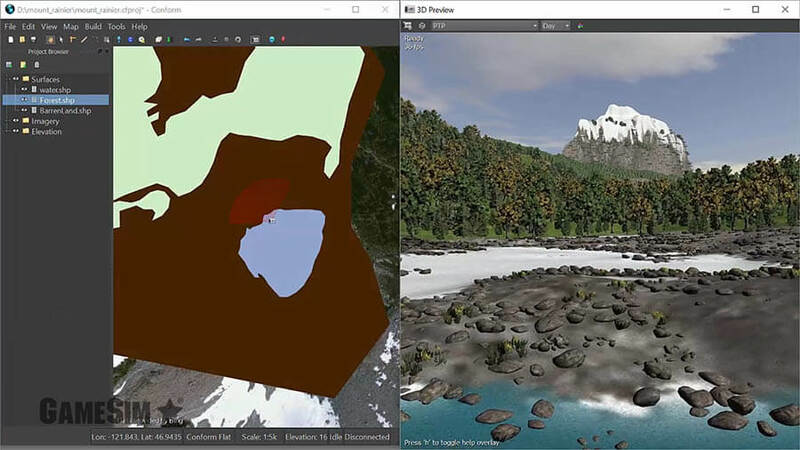 Build your 3D scene from GIS features, digital elevation models, point-clouds, and imagery without the need for the knowledge of a GIS expert or software engineer. 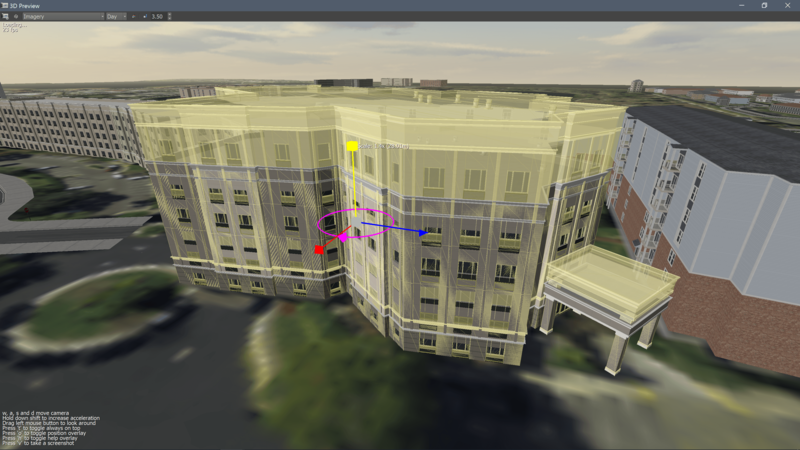 While Conform does support procedural scripting, you do not have to do any scripting to produce high fidelity environments. 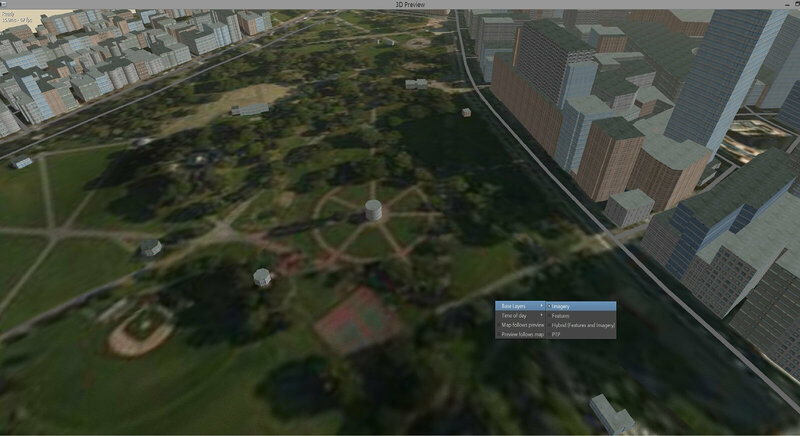 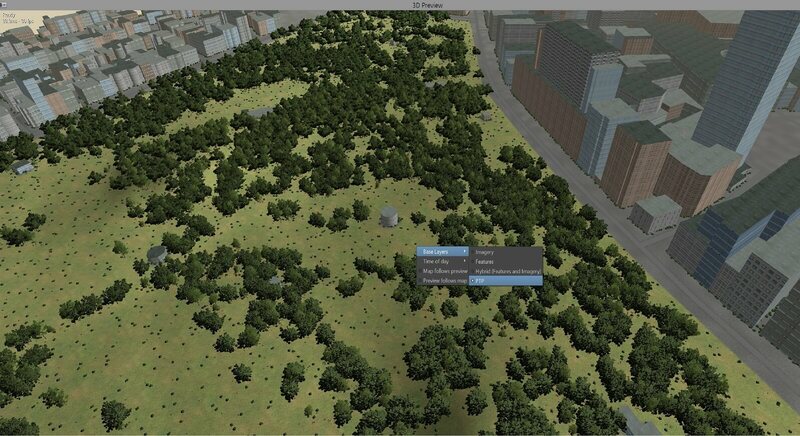 Export 3D scenes into open formats for game engines, simulations, web/mobile visualizations, and geodesign applications. 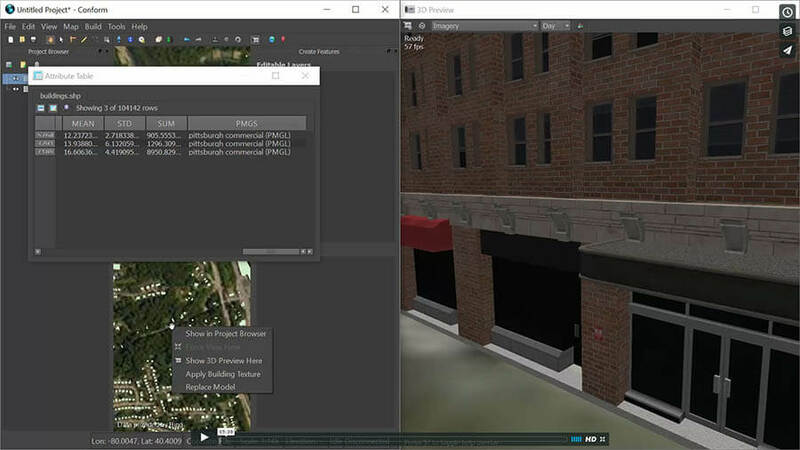 Use Conform to build 3D environments for your current and planned developments. 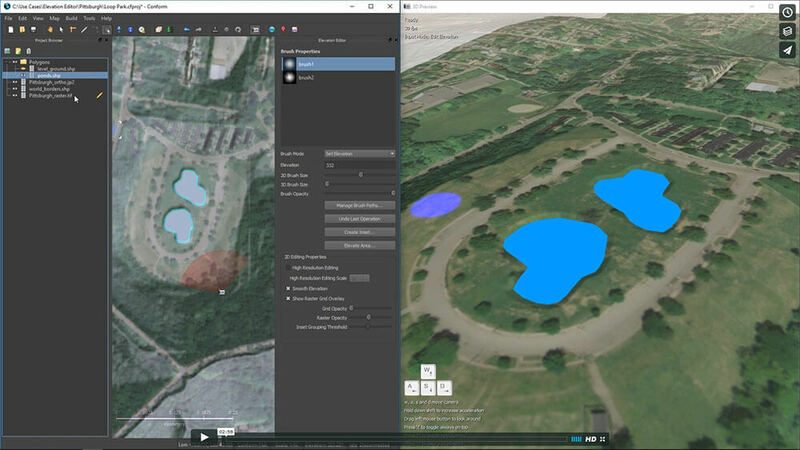 Constructed environments are utilized to create high resolution images and videos, as well as integrated into interactive, web-based geodesign applications. 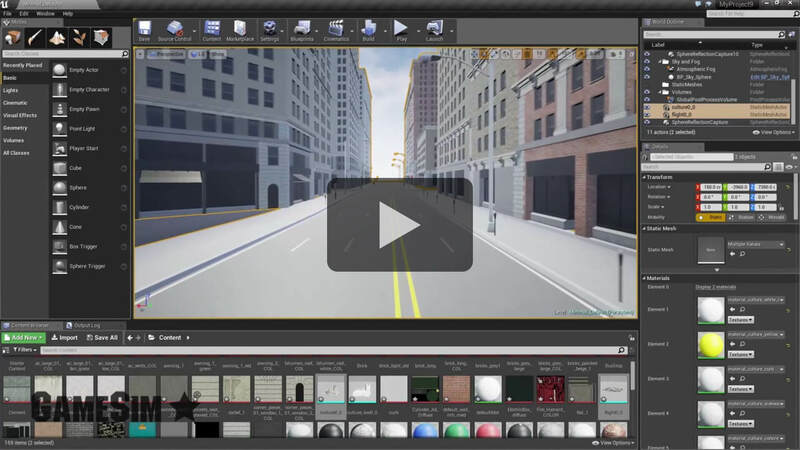 Conform is used to build environments for game engines, such as Unity and Unreal, and for film and television productions. 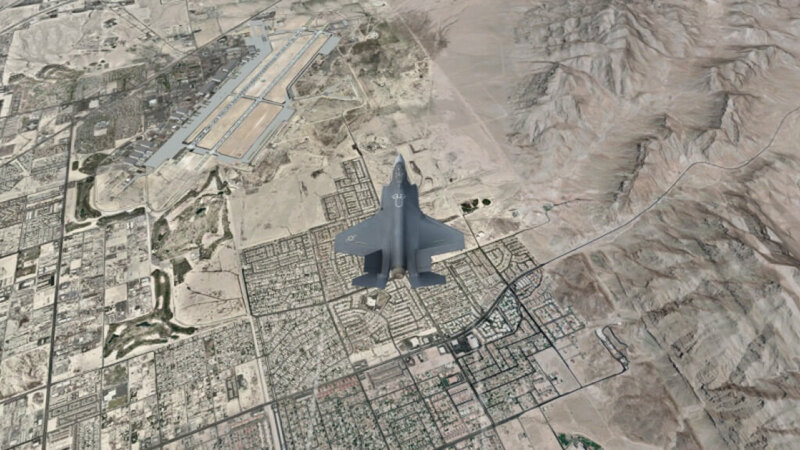 Conform is actively used by US Army and US Navy programs to generate and validate terrain databases for military simulation and training. 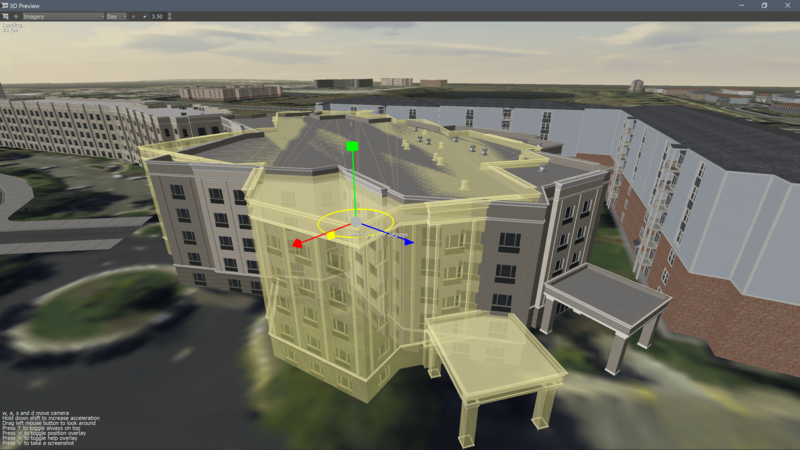 Use the Procedural Model Generation Language (PMGL) Inspector to configure existing model scripts or add new ones. 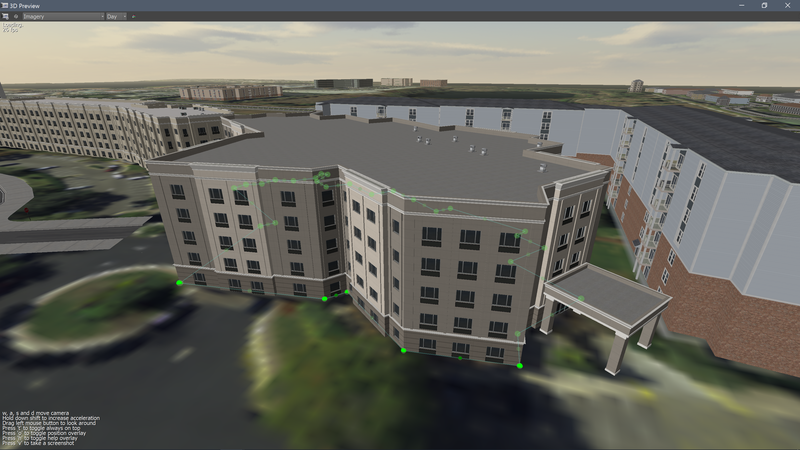 Edit your elevation and vectors using Conform’s 2D or 3D views. 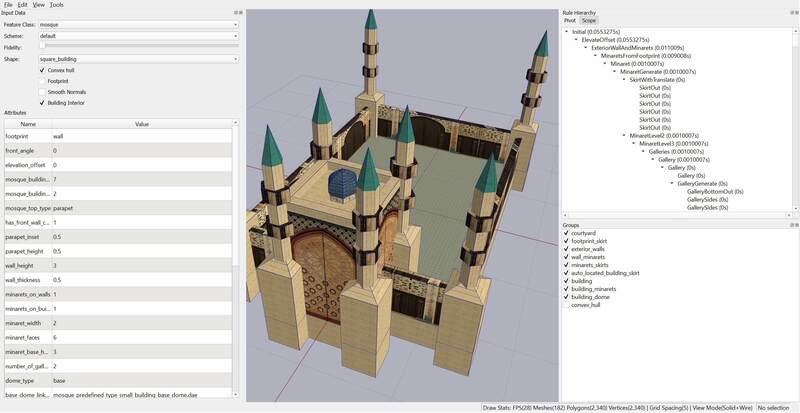 Export the 3D Scene into interchange formats (e.g., OpenFlight, OBJ) to be used in game engines, simulations, web visualizations, and geodesign applications. 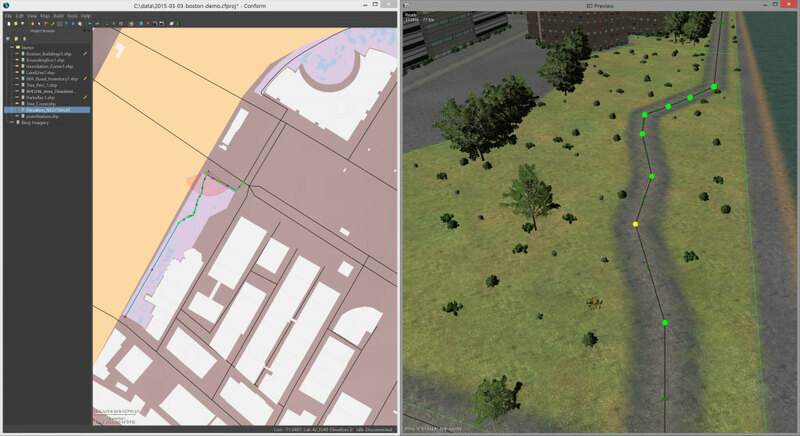 Conform can swap between rendering the ground surface using imagery (left image) and procedural ground texturing (right image). 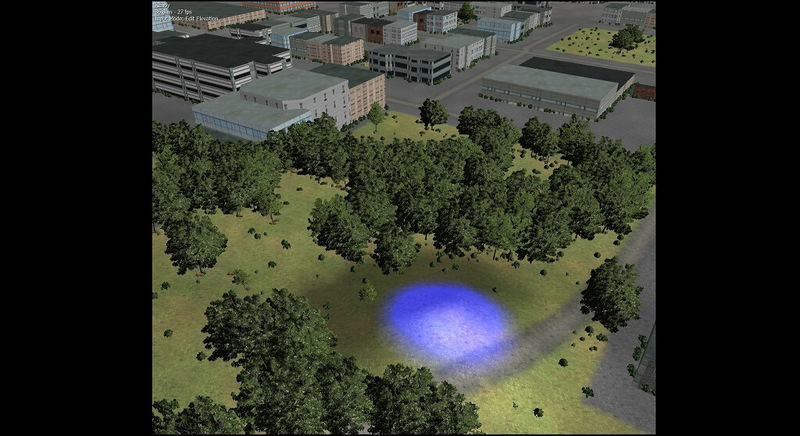 The procedural ground texturing is based on a mapping from land usage coverage definitions to a set of textures and 3D models. 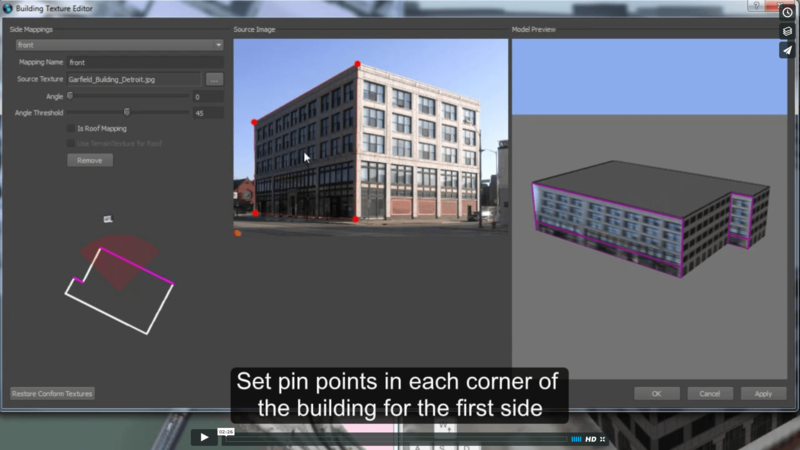 Learn the tool through practical Use Case applications of Conform’s many features including procedural modeling, data editing, and environment exporting. 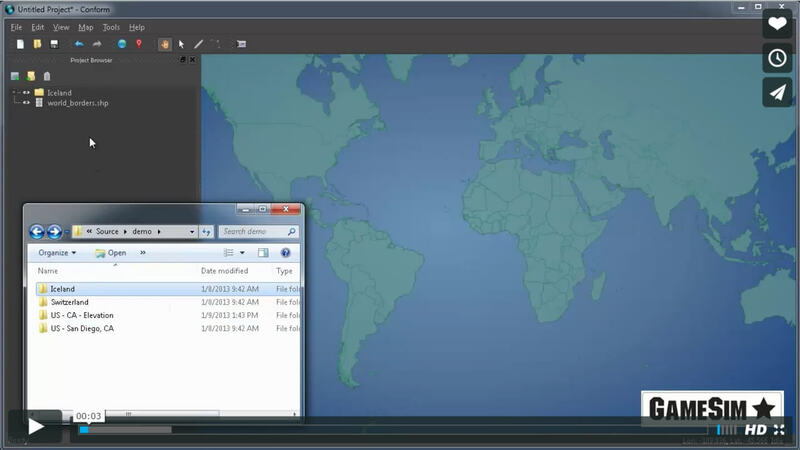 Video documentation is supplemented with written procedure explanations. 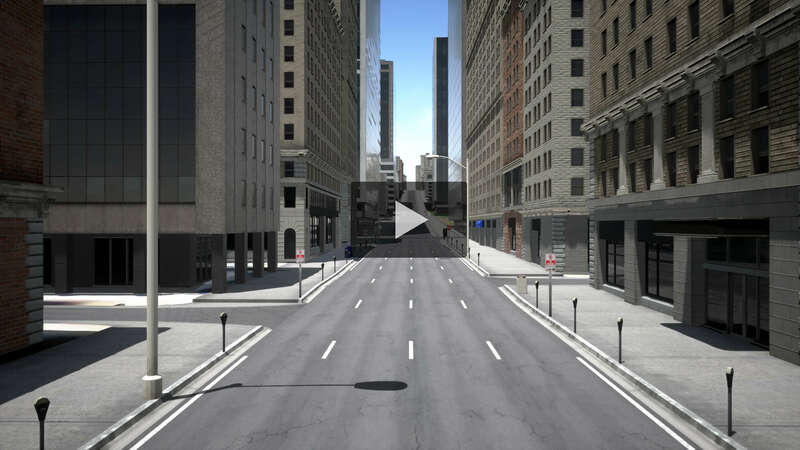 Please use the form below to ask questions about Conform or request a live demonstration (if you would like a demonstration, via screen sharing, contact us below with a few time slots that work for you). 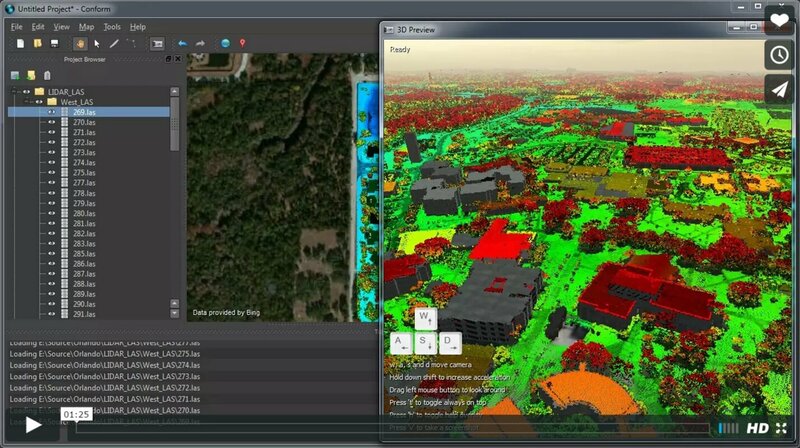 If you are in Florida or California, we can provide in-person demonstrations and training.